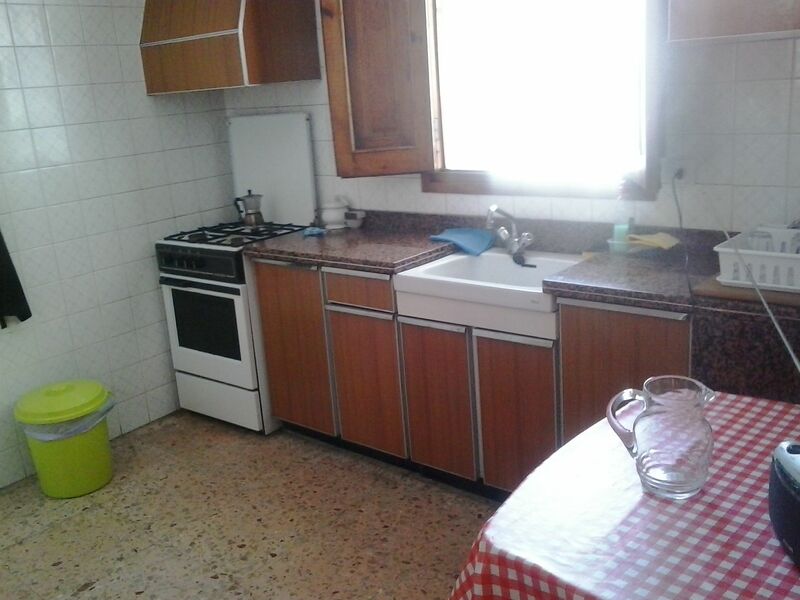 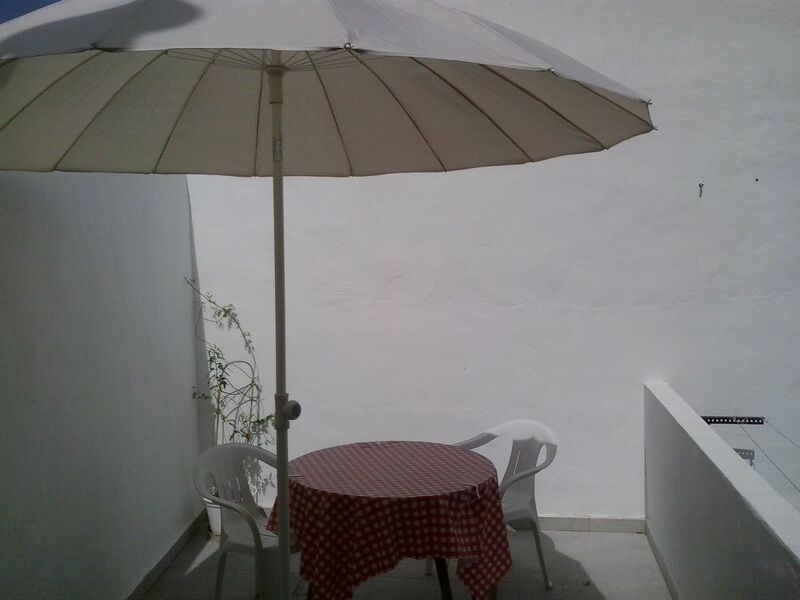 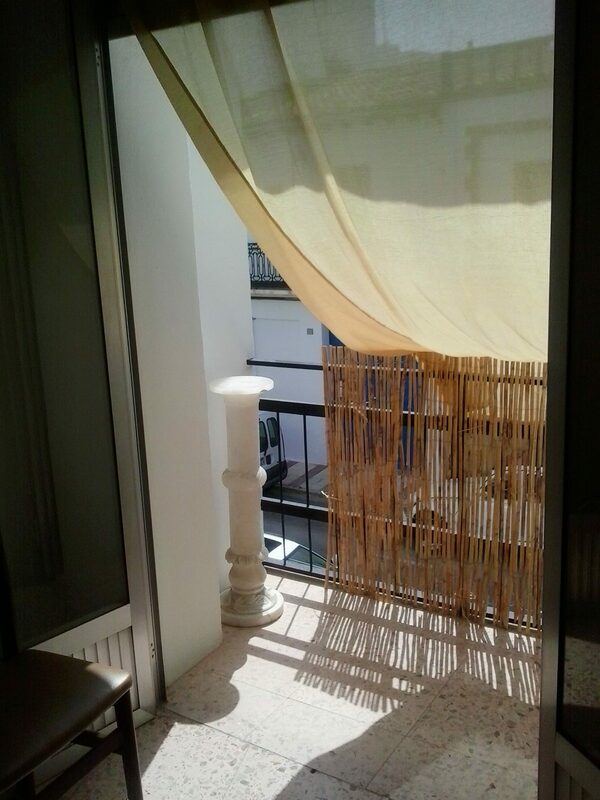 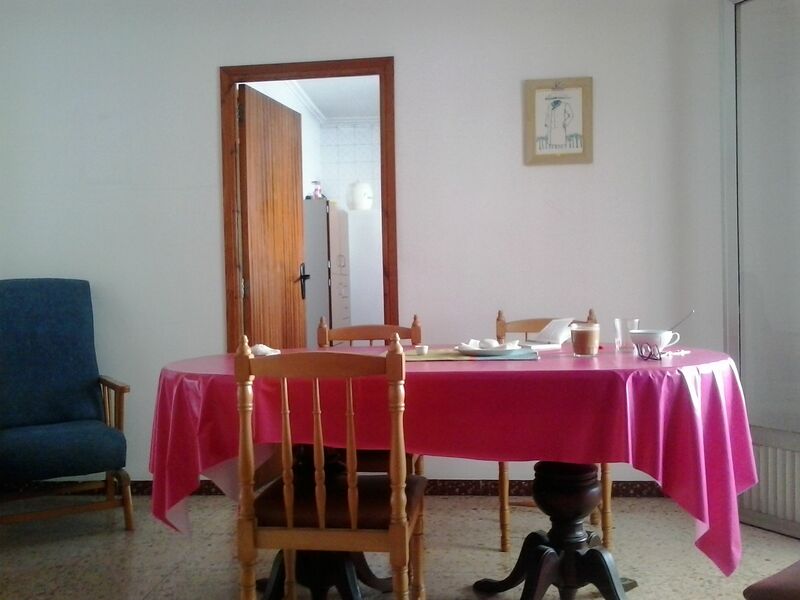 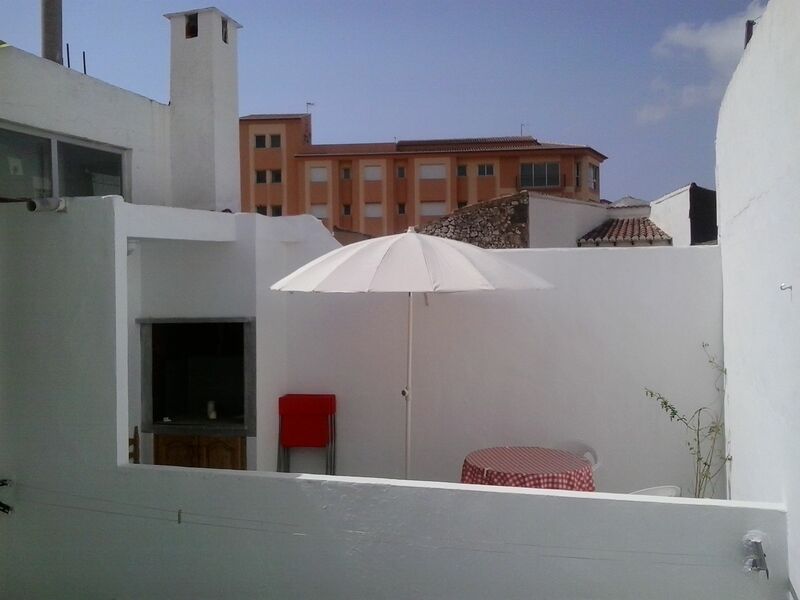 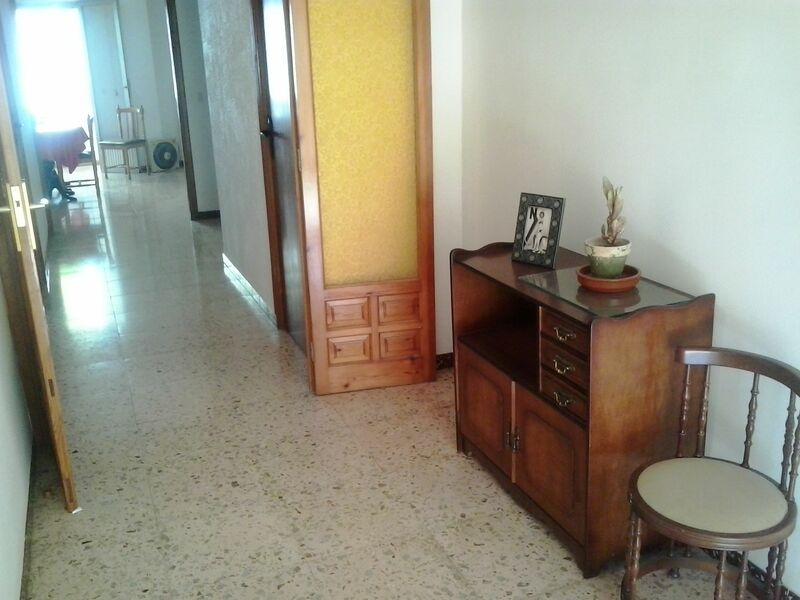 A semi-detached town house for sale in the traditional Spanish village of Gata de Gorgos. 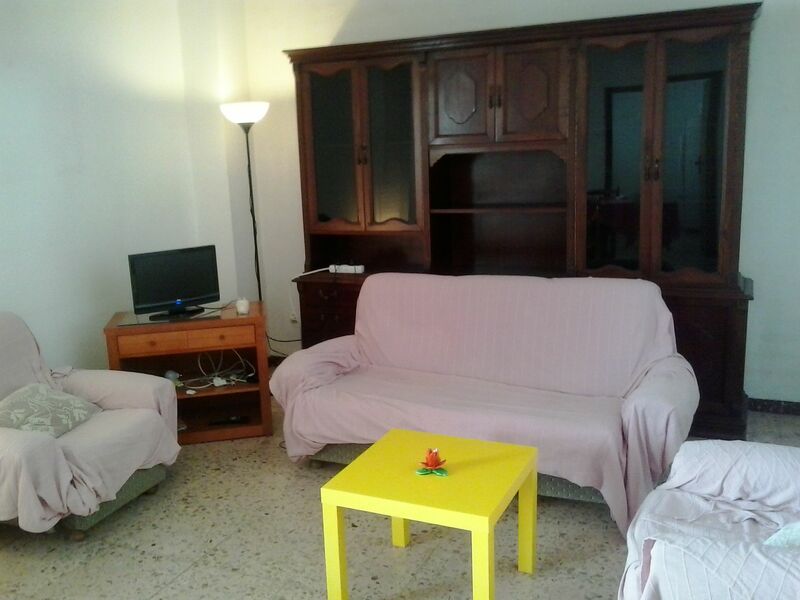 The village is located at the foot of the Montgó and 9 kilometers from Jávea and its wonderful beaches. 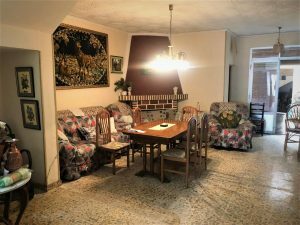 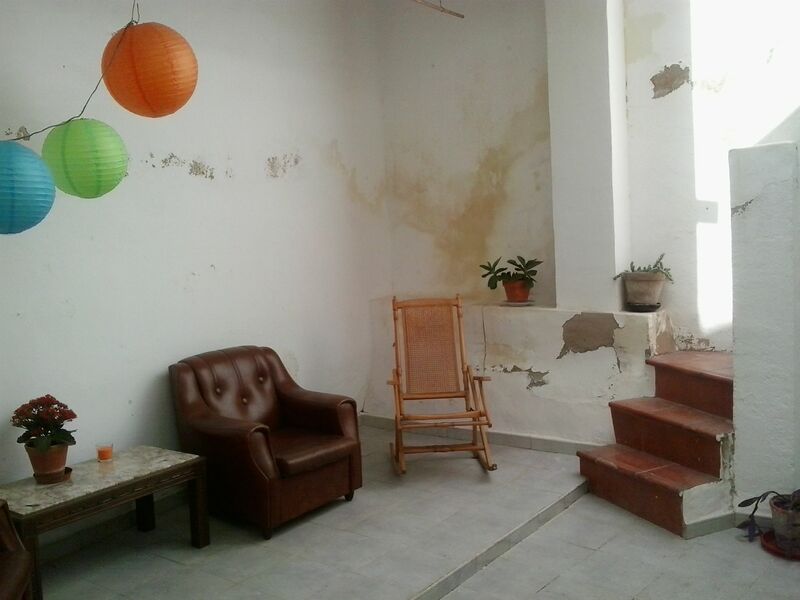 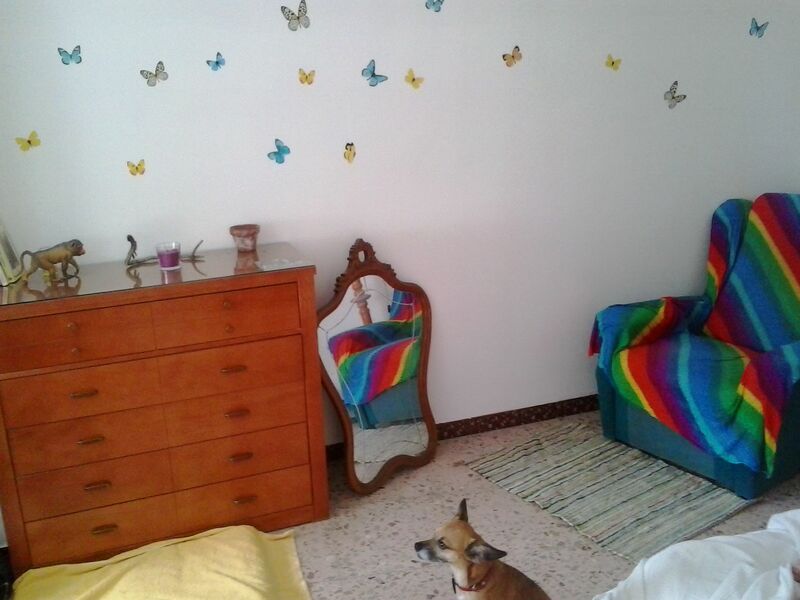 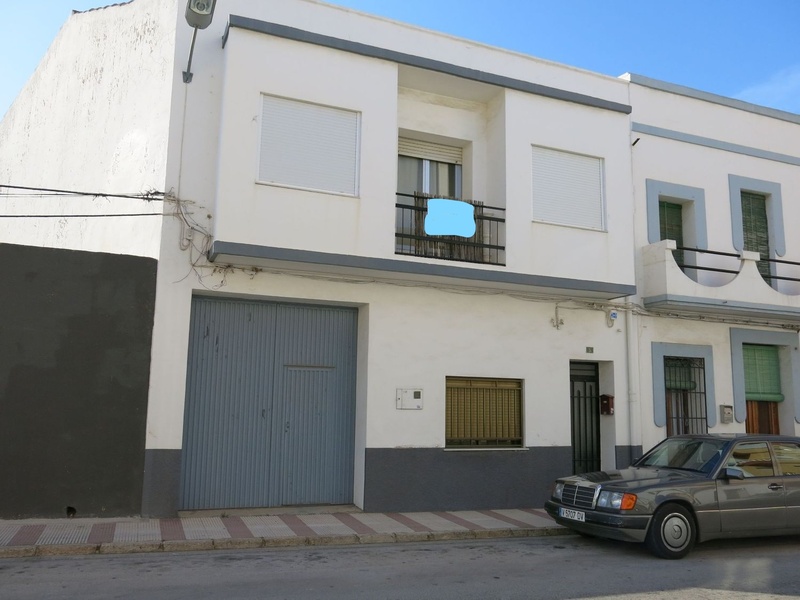 The house is across two floors and includes, on the ground floor, a large spacious room of 100M2 (which could be used as a garage or shop) , a large interior patio and a bathroom. 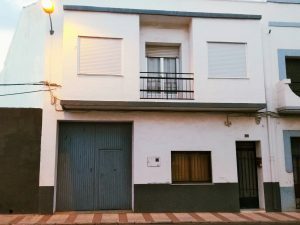 The upper floor has five bedrooms (four of them,doubles), a large kitchen, living room, balcony to the street and an interior terrace with barbecue. 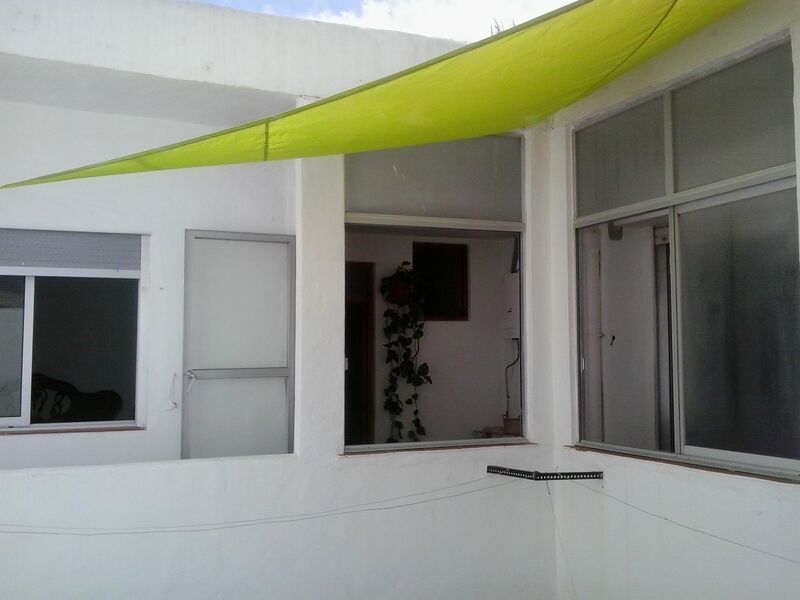 The roof appears to be in perfect condition, as well as the overall structure of the property.